Five years ago, this month, I published this article. Since then 44,000 people have read it. Therefore, I thought it may make a good Flashback Friday post. I trust it will encourage your growth in grace. Give preference to one another (Rom. 12:10). Be of the same mind toward one another (Rom. 12:16). Accept one another by withholding judgment (Rom. 14:1). Accept one another by showing deference (Rom. 14:1–5; 15:7). Esteem [highly regard] one another in love (Rom. 14:5; Phil. 2:3). Build up one another (Rom. 14:19; 1 Thes. 5:11). 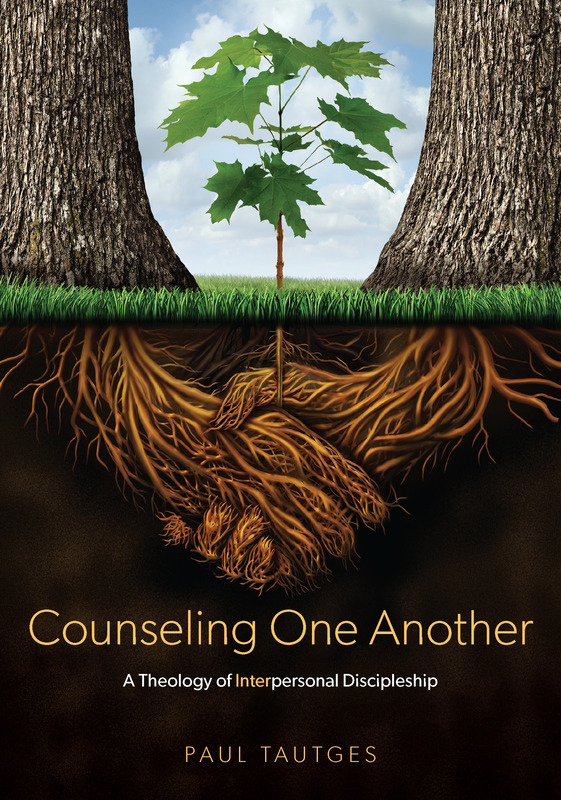 Counsel one another (Rom. 15:14). Serve one another by showing deference in matters of liberty (Gal. 5:13). Bear one another’s sin burdens (Gal. 6:2). Be gentle with one another (Eph. 4:2). Be kind to one another so as to preserve unity (Eph. 4:32). Speak truth to one another (Eph. 4:25; Col 3:9). Show compassion to one another (Col. 3:12). Bear with the inherent sinfulness of one another (Col. 3:13). Use Spirit-filled, Word-saturated music to teach and admonish one another (Col. 3:16; Eph. 5:19). Comfort one another with the hope of Christ’s return (1 Thes. 4:18). Encourage one another (1 Thes. 5:11). Live in peace with one another (1 Thes. 5:13). Seek good for one another (1 Thes. 5:15). Encourage one another to forsake unbelief and hardness of heart (Heb. 3:13). Stimulate one another to spiritual growth (Heb. 10:24). Encourage one another by faithful participation in your local church (Heb. 10:25). Confess sins to one another (James 5:16). Pray for one another’s spiritual and physical healing (James 5:16). Be long-suffering and patient toward one another (1 Peter 4:8; Eph. 4:2). Be hospitable to one another without complaint (1 Peter 4:9). Serve one another (1 Peter 4:10; Gal. 5:13). Act in humility toward one another (1 Peter 5:5). Show holy affection to one another (1 Peter 5:14). Participate in the holy walk with one another (1 John 1:7). Refuse to become resentful toward one another (1 John 3:11–12). Give sacrificially to meet one another’s needs (1 John 3:16–17). Fight fear together by growing in love (1 John 4:18). Walk in truth together (1 John 3:18; 2 John 1:5). The Christian life is all about relationships. It’s God’s design for our personal growth, which then translates into church growth—the real kind. Loving one another is a powerful evangelistic tool, as Jesus says: “By this all men will know that you are My disciples, if you have love for one another” (John 13:35).